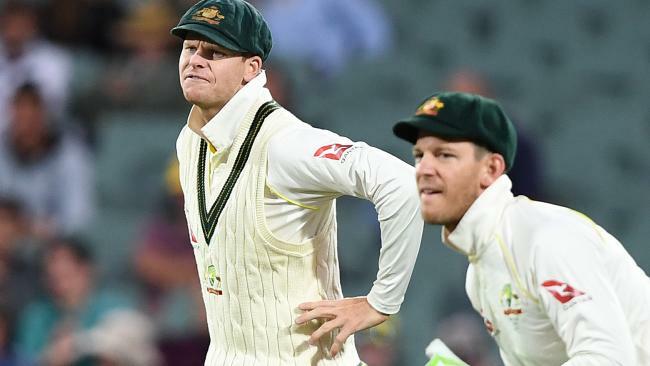 Steve Smith is out and Tim Paine has rejoined the list after captaining Australia in the final Test against South Africa. 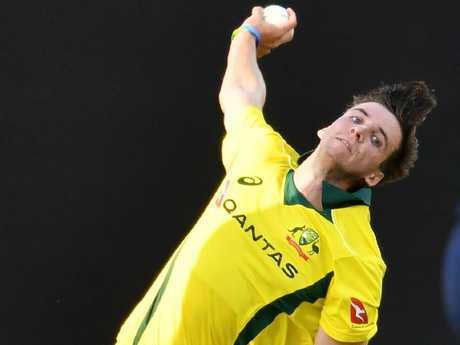 LIMITED-overs internationals dominate the new additions to Cricket Australia's revamped contracted players list, with Steve Smith, David Warner and Cameron Bancroft absent. New Test captain Tim Paine and batsman Shaun Marsh have rejoined the list after consolidating their spots since being surprise selections for the Ashes. 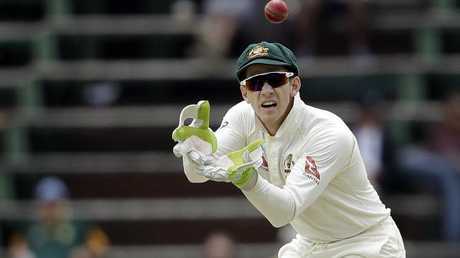 Tim Paine has rejoined the list after captaining Australia in the final Test against South Africa. Jhye Richardson is one of the brightest fast-bowling prospects in the land. Former captain Smith and his vice-captain Warner lost their lucrative contracts after their role in the ball-tampering scandal in South Africa saw them banned for 12 months. Ashton Agar, Alex Carey, Pat Cummins, Aaron Finch, Peter Handscomb, Josh Hazlewood, Travis Head, Usman Khawaja, Nathan Lyon, Glenn Maxwell, Shaun Marsh, Mitchell Marsh, Tim Paine, Matt Renshaw, Jhye Richardson, Kane Richardson, Billy Stanlake, Mitchell Starc, Marcus Stoinis, Andrew Tye.